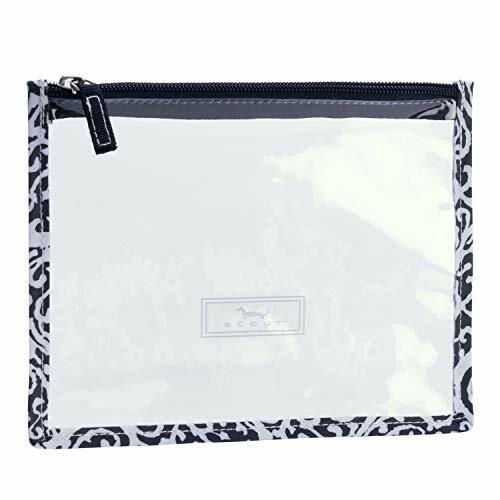 SCOUT Sheer Madness: Keep your phone, keys, cards, and other essentials safe and dry in this water-resistant pouch. This see-though zipper pouch is touchscreen compatible (you can text through it!) and also TSA-approved for travel-size toiletries.